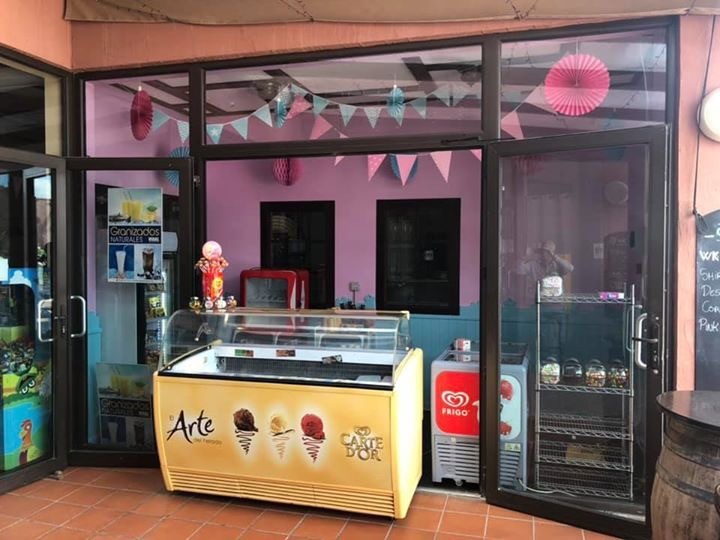 Lovers of sweet treats will be pleased to hear that one of the resorts most popular bars has been doing a little bit of work on the bar and created a new ice cream parlour! 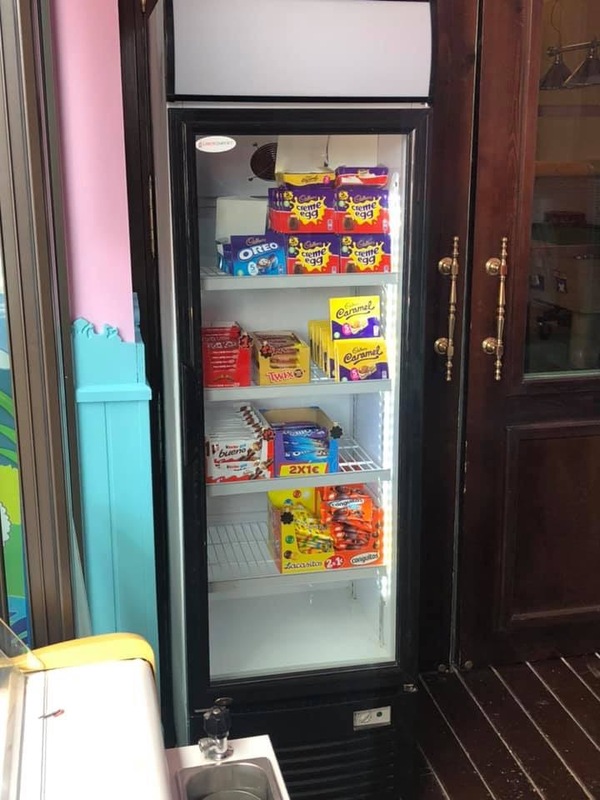 The new addition to The Clover Bar is located at the entrance to the bar in the the small unit that was previously Taquilla Tickets. 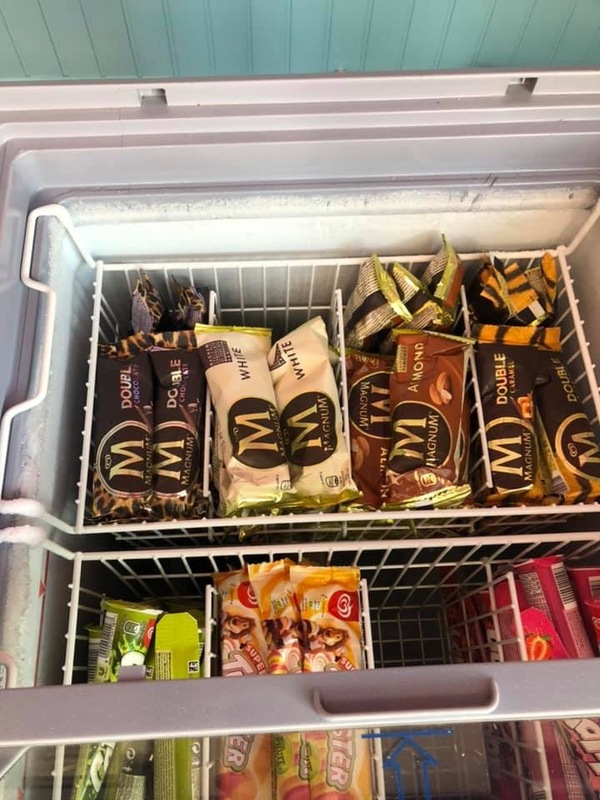 For the moment a range of deliciously flavoured ice cream, ice lollies and chocolate is available. 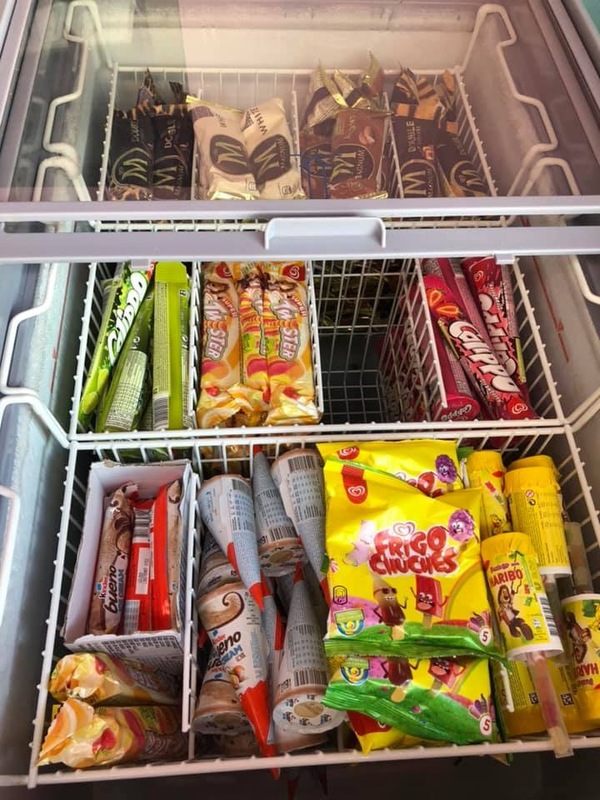 The addition of waffles, slushes and UK sweets is expected to be added soon, ready for the summer season which is always busy at Condado de Alhama. 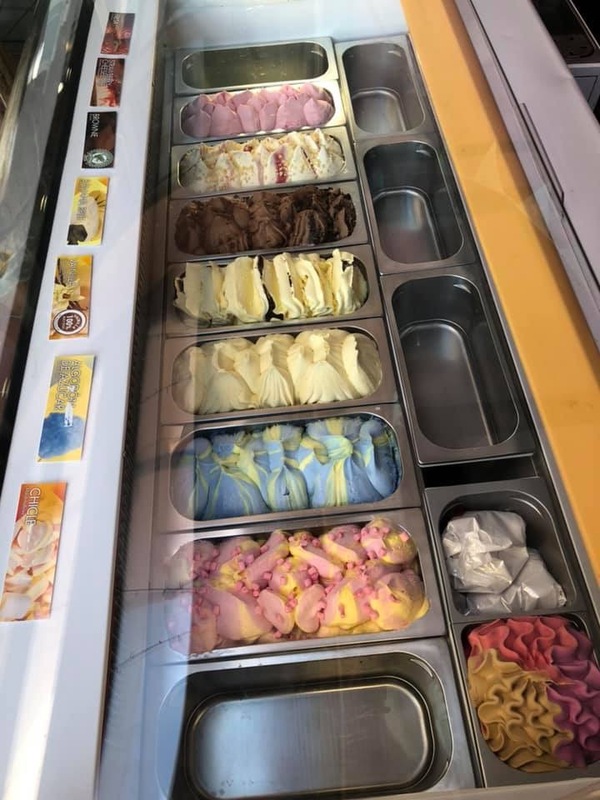 We are sure the ice cream parlour at The Clover Bar will be a big hit with visitors young and old!